The music streaming business found itself with an unlikely new player yesterday when supermarket giant Tesco announced that it had bought We7 for £10.8m. Tesco, which has bought a 91% stake in We7 and will purchase the remaining shares in the company over the coming weeks, said that the deal would complement Tesco’s current music offer in-store and online. It follows Tesco’s acquisition last year of online film service blinkbox and is, according to a statement, “the latest step in Tesco’s strategy to offer customers new and innovative ways of accessing digital entertainment”. For We7, which shifted its business model last year from (expensive in licensing terms) on-demand streaming to a Pandora-style personalised radio, the appeal of Tesco is clear: the retailer offers almost unparalleled scale, thanks to its 6,234 stores around the world and millions of shoppers every week. For Tesco, the deal offers a simple – and relatively cheap – entry point into an entirely new business. Streaming might seem like potentially small change for a company that made group profits of £3.8bn in 2011/12, but the company has seen like-for-like sales in the UK decline for the last four quarters and in April announced a £1bn turnaround plan for its UK stores. Tesco also sells a lot of CDs. In the Kantar Worldpanel 2010 music retailer market shares for the BPI, Tesco had a 9.0% share of total music sales by expenditure, more than double that of Play.com. Tellingly, Tesco digital director Mark George hinted that the We7 purchase could just be the start of a range of digital music innovation from the supermarket. “We7 has a great team and a good technology platform from which we can launch a range of digital music services in the future,” he said. Tesco’s own earlier move into digital, with its download store, has not made any significant impact in a market dominated by iTunes. But as the physical CD business slides, this is clearly an important move by Tesco to try and get a foothold in the emerging streaming sector. Tesco has huge leverage in the physical market, but as the case of others before it (notably HMV) illustrates, being big on the high street counts for little in the new digital economy where the rules of engagement (and the profit margins) are hugely different. Given record labels’ tempestuous relationship with Tesco over CD sales, how this new relationship plays out over the next 12 months will be very interesting indeed. 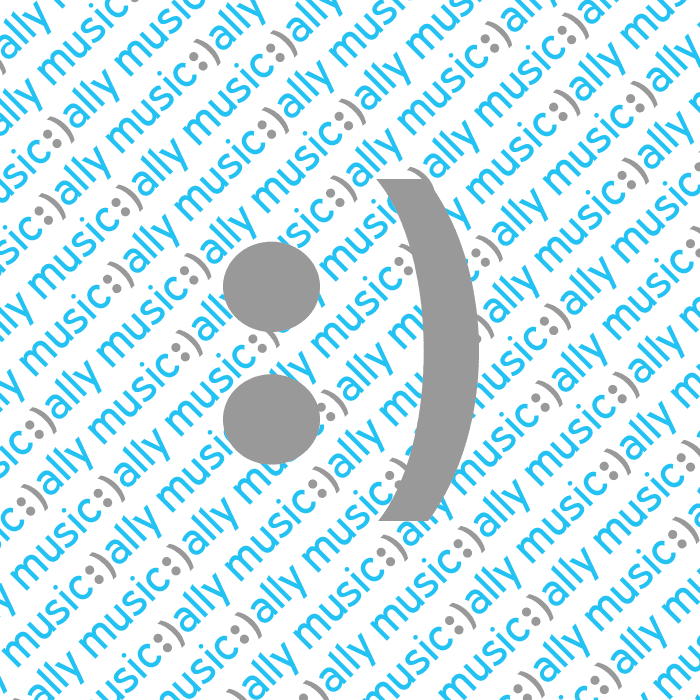 @MusicAlly MusicAlly, where’s your website gone? !